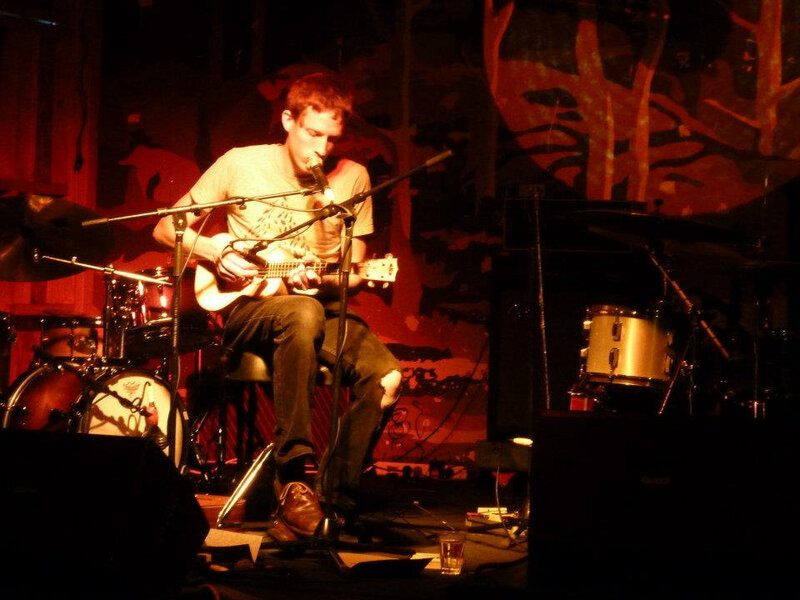 Here's a little bunch of older songs that are a bit more melancholy and guitar-based than the songs I'm writing at the moment. 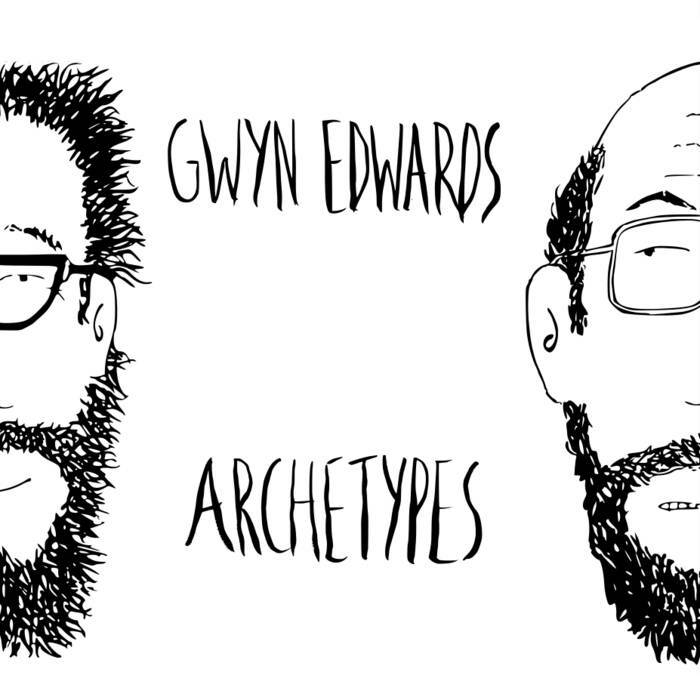 Releasing them as an EP so I can move on - more new stuff coming! Recorded in my kitchen in January 2014. 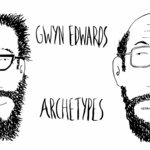 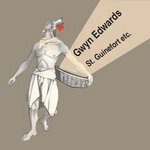 All songs by Gwyn Edwards.